Twitter is a wonderful opportunity to share information and to post links to more in-depth information. While asking questions is easy on Twitter, there are some questions that can’t be answered in 140 characters. Here are some answers to recent Twitter questions. Why were multiple high school plays held on the same weekend? Why do many of the high school awards ceremonies conflict with other events? 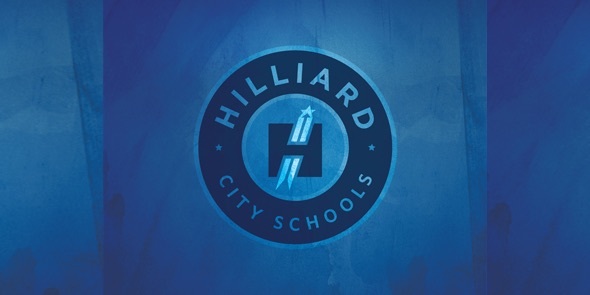 While our staff works diligently to avoid scheduling conflicts, we are blessed with a panoply of events in the Hilliard City Schools. We simply have too many events to not have multiple events on the same dates. We begin with awards events in early April; there is a program on nearly each day until graduation week. The scheduling of school drama productions is dependent on spring break, Easter weekend, and proms. Spring productions can’t be too close to spring break; the students need time to have tech week and dress rehearsals. When Easter falls in mid-April, like it did this year, that is a weekend that really doesn’t work for holding a show. We must also take into account prom dates; these are often set more than a year in advance. So, in short, we do our best. This issue is really a positive for our district . . . we are offering our young people many great opportunities to learn teamwork, develop self-confidence and discipline, and follow their individual passions. Learning isn’t limited to classrooms; learning takes place on our stages, in our practice rooms, and on our fields of competition. The lessons of time management, teamwork, and collaboration are every bit as important as knowing the periodic table or how to factor a polynomial. Our athletes, thespians, musicians, and club members are all extending their personal learning experiences well beyond our classroom walls. How does the district decide what classes will be offered each year at the middle and high school level? When courses are added or reduced from what is offered to students, what goes into that decision? 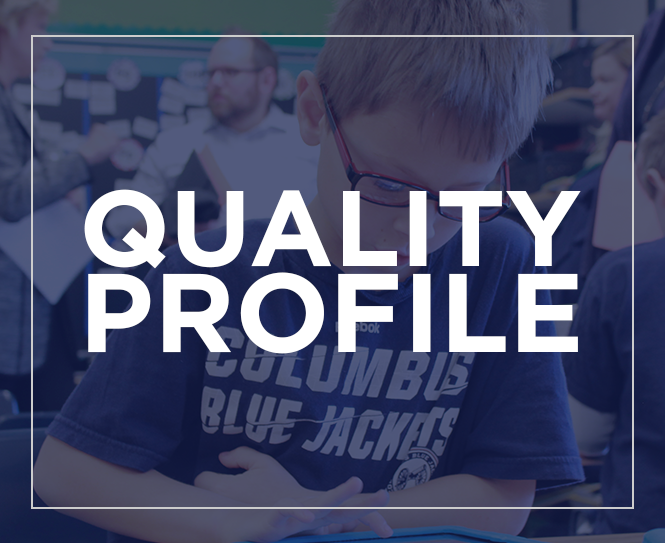 Class offerings are based on two main factors – number of students that request classes during the course selection process and predicting future needs to prepare students for future success. For example, our new AcademyMD program (which is funded entirely through grant money) is being offered because it will prepare students for specific careers that will be in high demand in the next decade. This partnership with Tolles Career Center and Columbus State Community College is an added program that is part of getting our students Ready for Tomorrow. Our expanding Chinese language classes will soon grow beyond the single teacher we have currently delivering instruction. When we consider reduction or elimination of a program we must make some very difficult decisions. We consider enrollment – either comparatively smaller or diminishing requests may lead to that program being phased out. We have limited resources; we can’t continue to add new programs without consideration of reduction of other offerings. As the educational needs of students evolve and change, we must be willing to change our offerings. This can, at times, be an emotional and personal process. We do not take these decisions lightly and we always seek to phase programs both in and out over several years. We never want to “leave a student hanging.” Once a program has been started our goal is to create a situation whereby students can follow the program through to completion. If we lived in a world with limitless resources, our course selections and programming would be very different. In reality, as a district we must continue to be responsible stewards of taxpayer dollars. We must manage our operating budget and our permanent improvement budget to best meet student needs. We must continue to evaluate, to balance, and to plan for current and future student needs.